Celebrating 20,000 Pairs of Glasses! 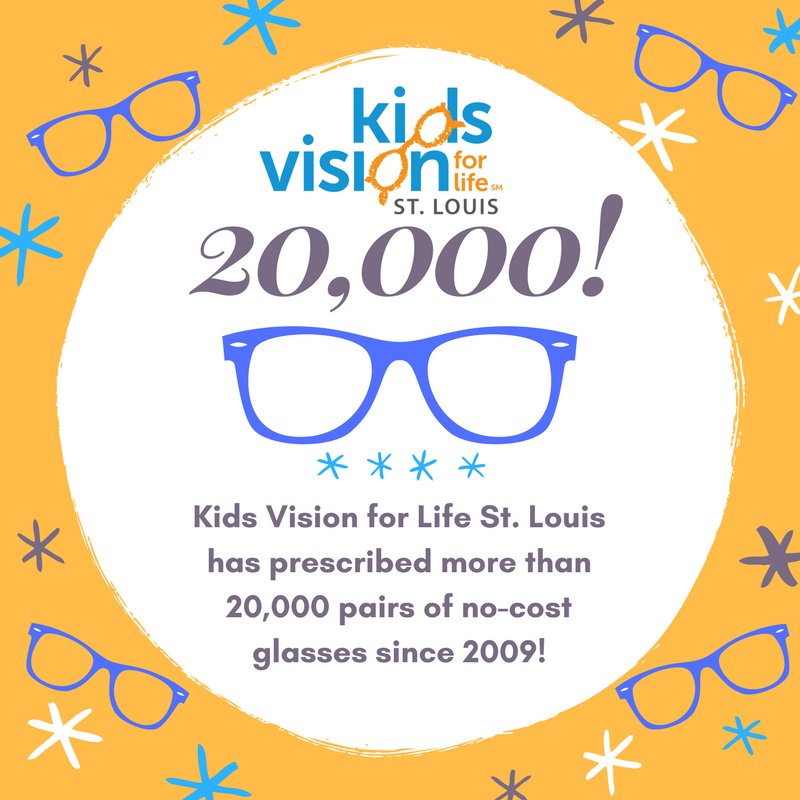 Kids Vision for Life St. Louis is proud to announce that our program has provided more than 20,000 pairs of prescription eyewear to students in need in our community at no cost! This entry was posted in Eye Care for Kids, New Glasses. Bookmark the permalink.